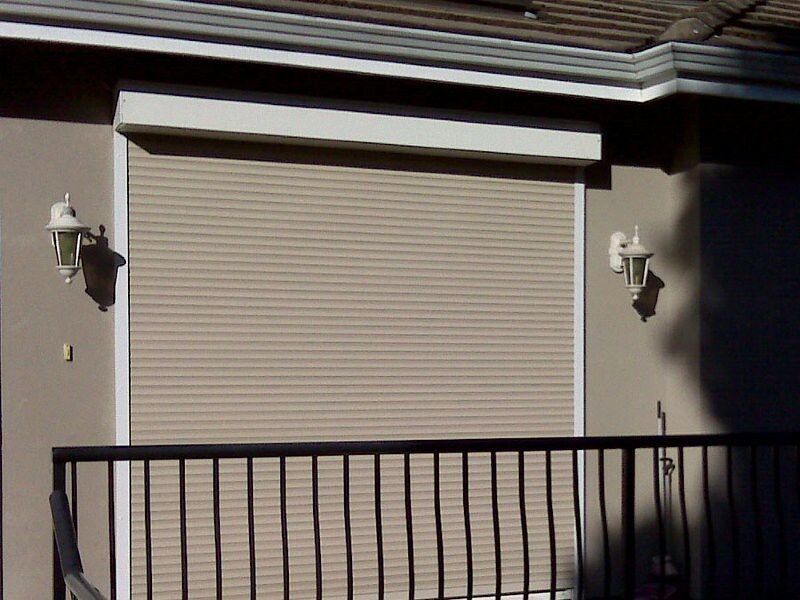 Security roll shutters are unsurpassed in providing peace of mind. 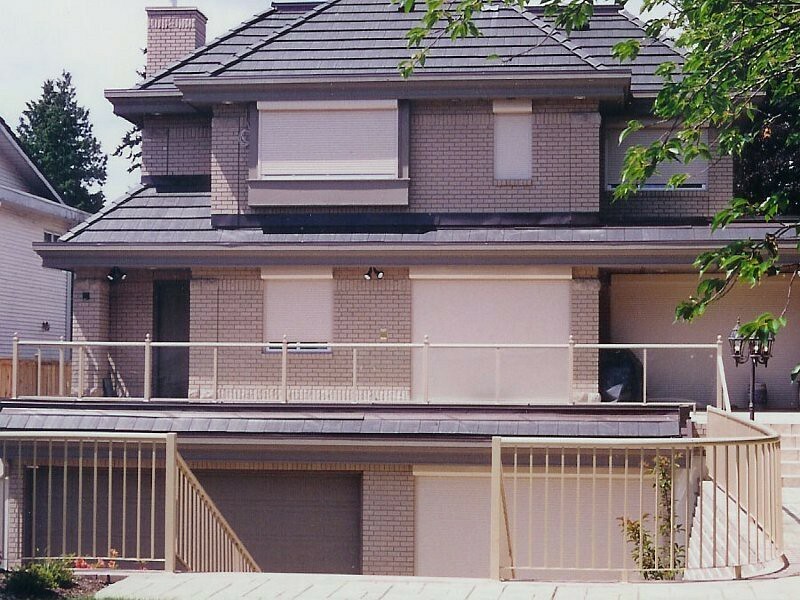 Structurally, roll shutters provide a hard, locked barrier between your family and the outside world. 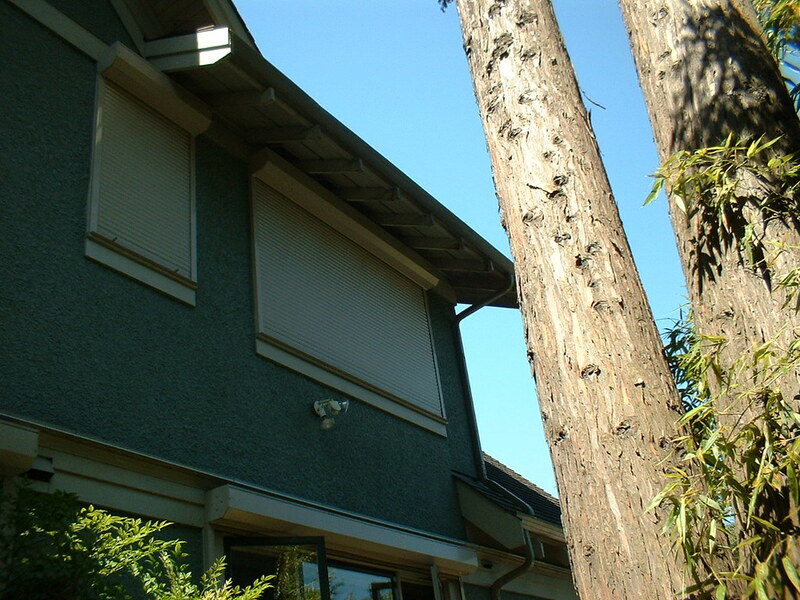 A potential prowler cannot see into your home when the shutters are down. 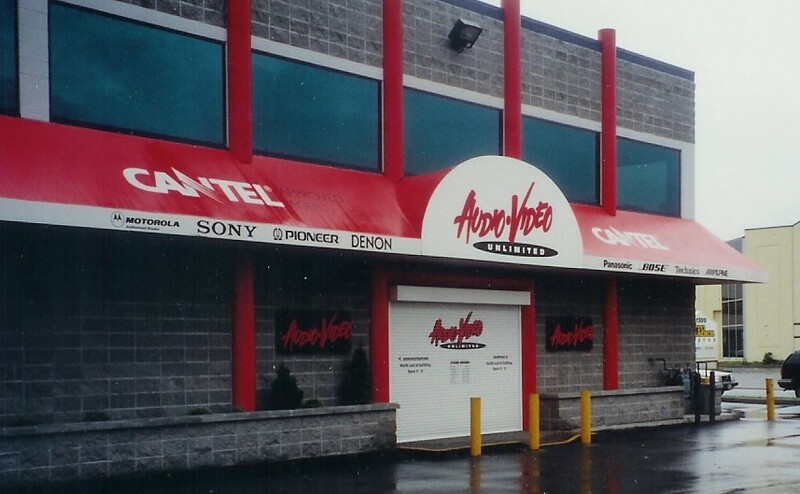 If you are looking for quality Roll shutters with a commitment to excellent service then AAA Retail Division offers you complete peace of mind. 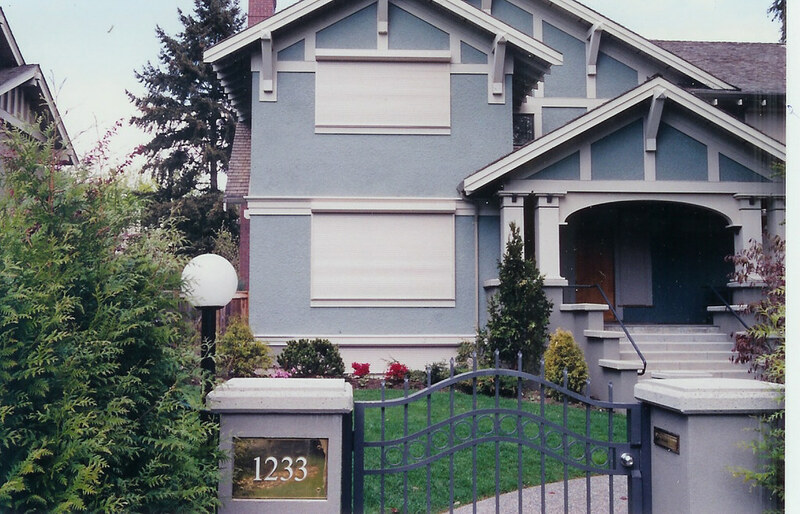 To discuss options for your Roll shutter project that best suit your needs or to schedule a no-obligation consultation contact us today.